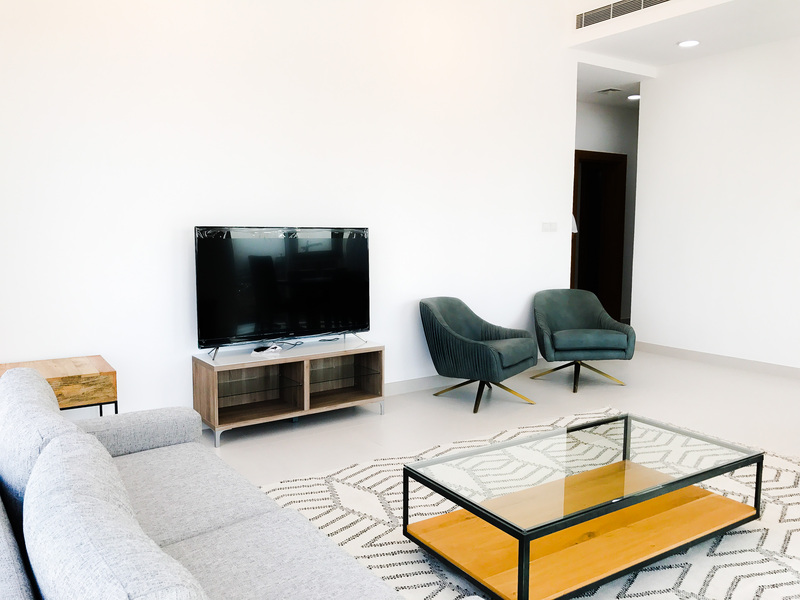 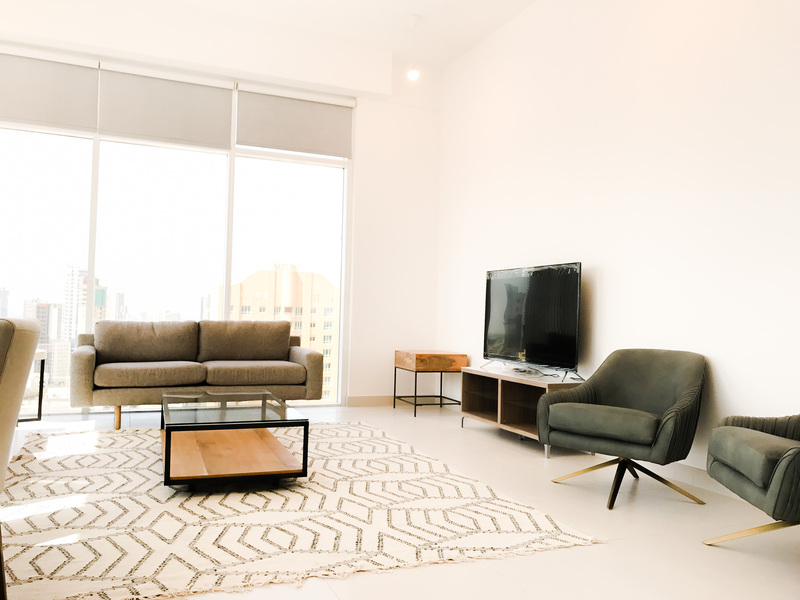 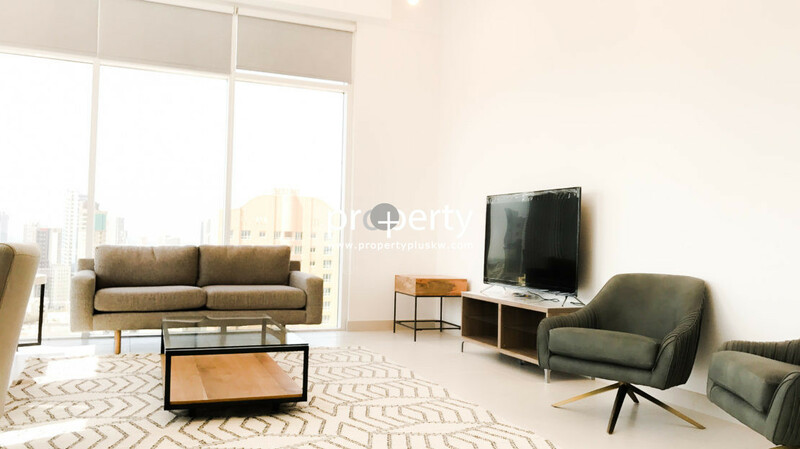 Brand new and modern apartment with two bedroom now available for rent in a brand new complex located close to Kuwait City. 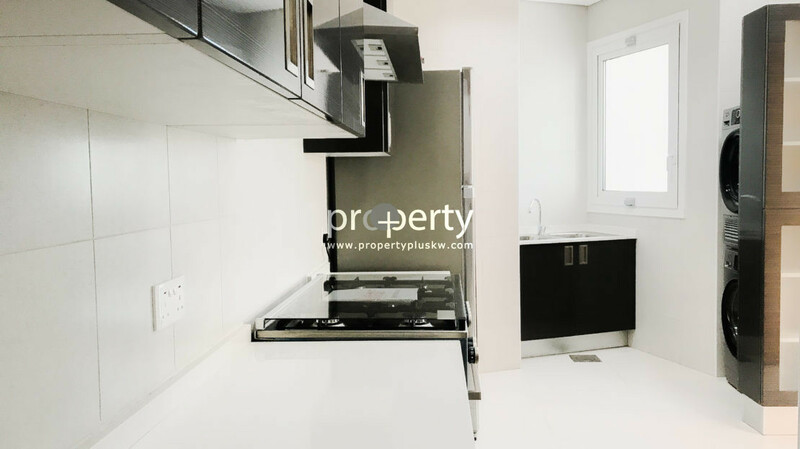 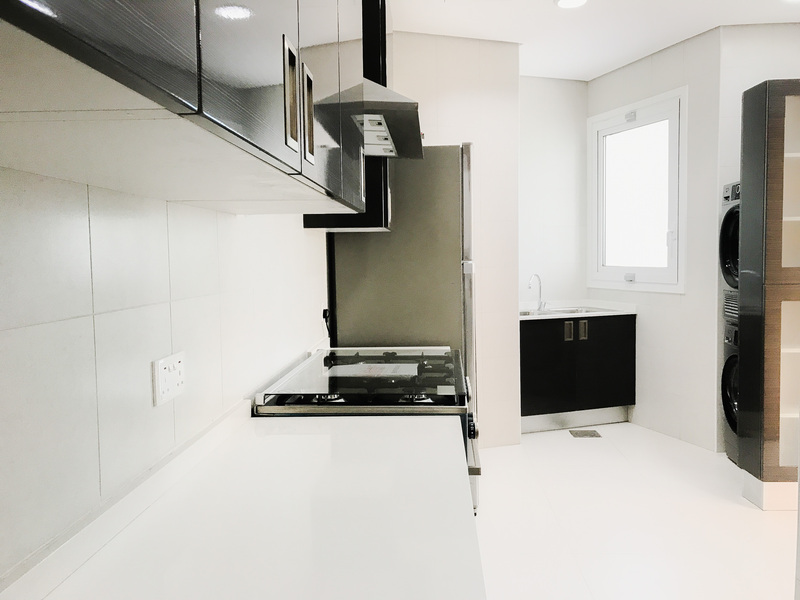 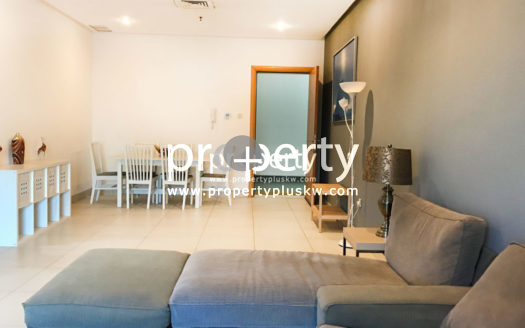 Two bedrooms apartment with 4 bathrooms, maid room with bath, equipped kitchen, gym, pool, parking, satellite and internet, common terrace , assigned parking spot. 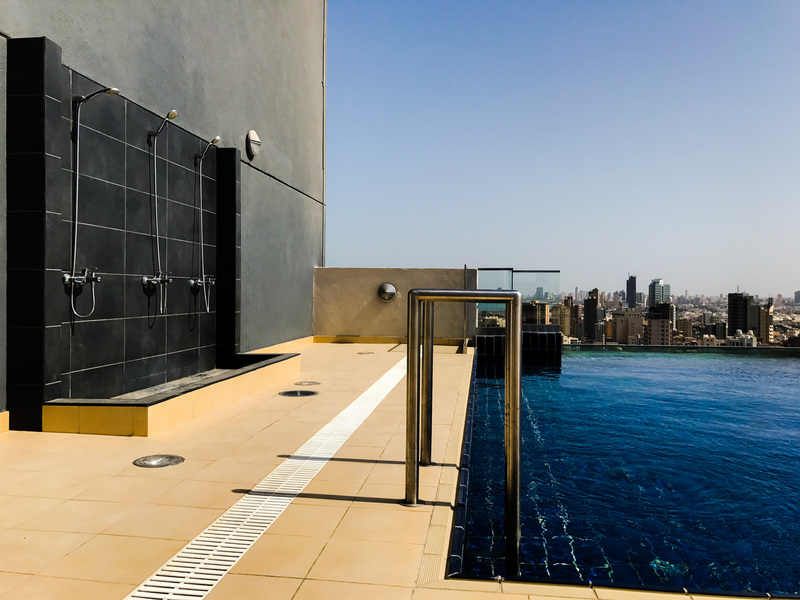 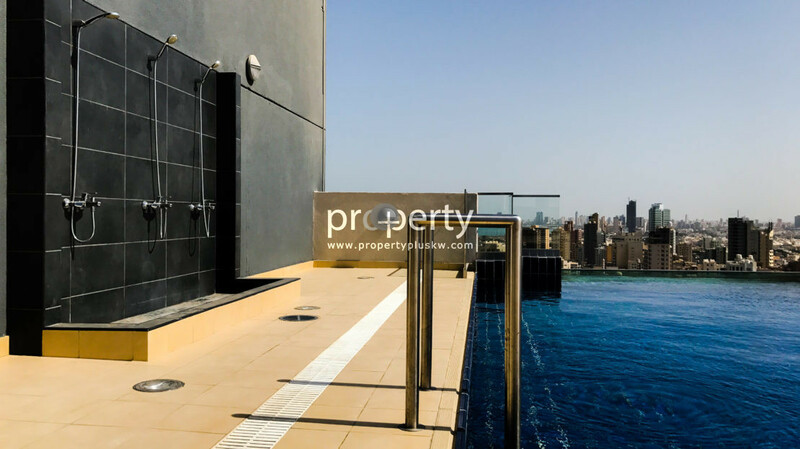 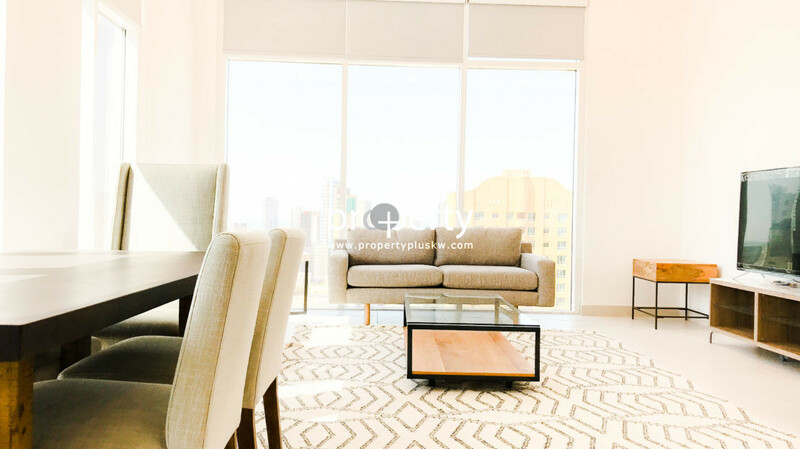 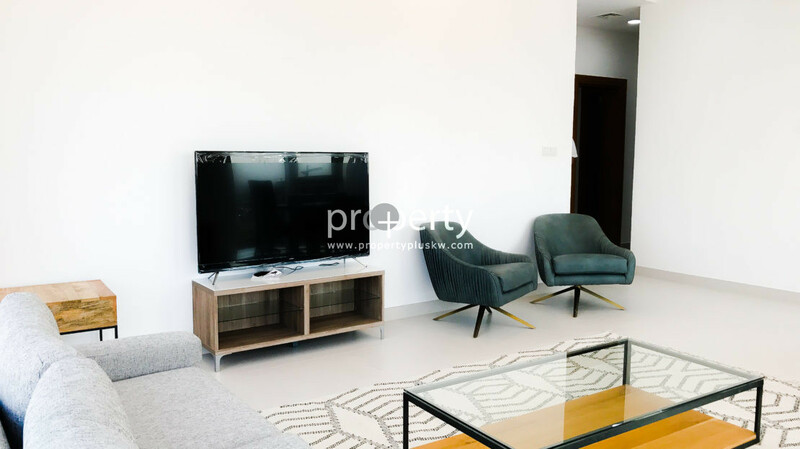 This flat is ideally located in the popular residential area near by Kuwait City, benefits from a great view and full facilities. 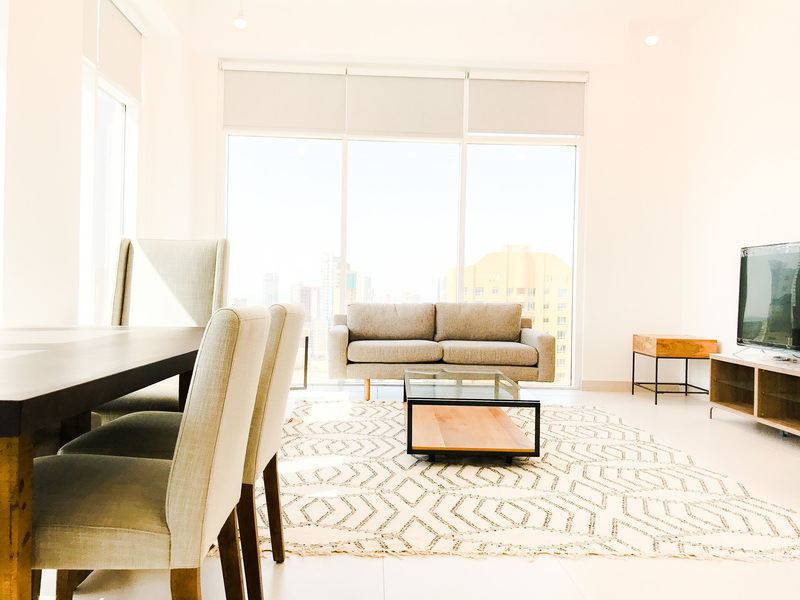 Please note that realtor fee will be applicable to all our listed properties and availability may change without prior notice.